Our famous Stun Master 625,000 volt stun gun is a high quality stun gun affectionately referred to as the "Stun Monster". This stun gun needs to be seen to be believed. 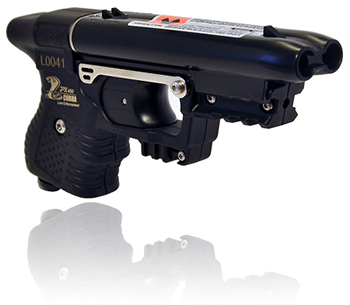 The Stun Master 625,000v stun gun is 7 3/4 inches long, yet only 2 inches wide. 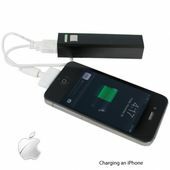 Even though a large and powerful stun gun, it easily fits smaller hands. The prongs are 1/4 inch in diameter to withstand the immense power, yet it is totally non-lethal and will cause no permanent damage.